Model: While it's uncommon to hear HP and gaming in one sentence as of late this isn’t such the case. 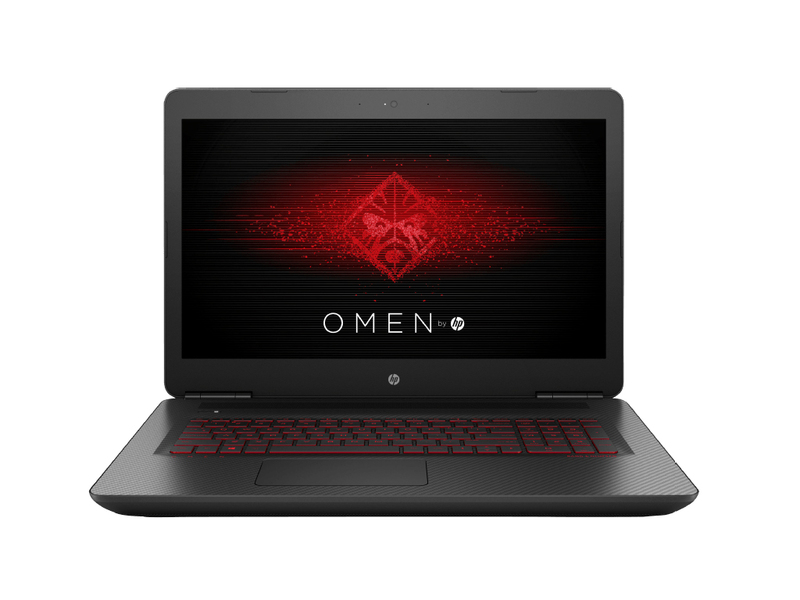 With the recent booming gaming notebook scene it is only natural HP would try to cater to such user’s with the introduction of the Omen line and the HP Omen 17-w216ng. 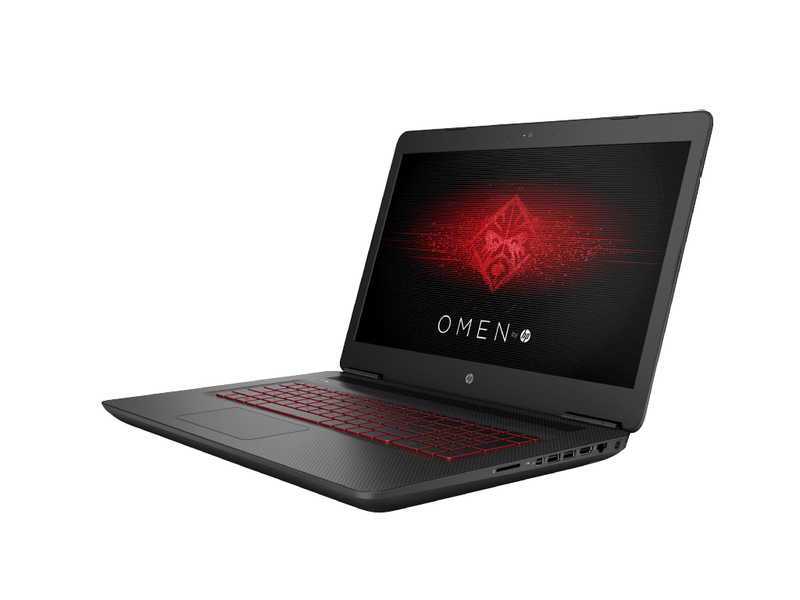 Because HP is new to the gaming notebook market one can understand if HP’s design choices aren’t as grand as Dell’s Alienware but at the very least the Omen 17 seems to have a more humanly design. 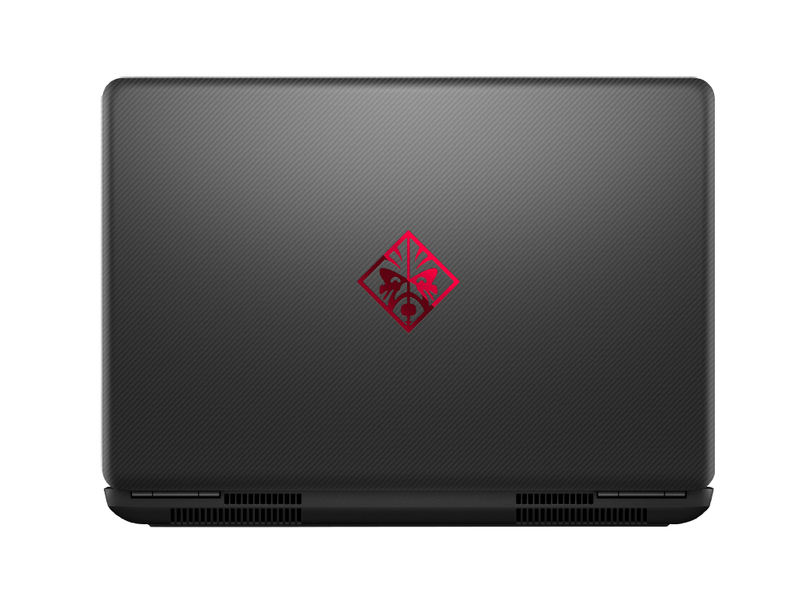 It sports a clean matte black chassis with HP's Omen log on the top. But don’t let its look discourage you as it is sure packing under the hood. Beginning with its bread and butter the Omen 17 is loaded with Intel’s latest 7th gen Core i7-7700HQ, 8 GB of RAM, a combo 1 TB hard disk and 128 GB of SSD storage along with its main firepower the Nvidia Geforce GTX1070 graphics processor. Being 17.3 inch big, it's surprisingly light for its size tipping the scales at 3.4 kg which should help those travelling gamers out there. Although it cannot be said the same for its display, while a standard FHD IPS panel would have been great for anything 15-inch and below, a 4K is an absolute must for a notebook of this size, although one might worry that the GPU might suffer that wouldn’t be the case since HP has taken the liberty to equip the Omen 17 with a Nvidia Geforce GTX 1070 which by all accounts is certified 4K ready. In terms of audio hardware, the Omen 17 is equipped with 4 Bang & Olufsen certified speakers, which delivers an excellent listening experience although an included subwoofer for a notebook of this size would have been more than a welcomed addition. Nonetheless sound quality remains great. Moving along to user inputs, HP has made use of their business notebook acumen to create an exceptional typing experience on the keyboard, the keyboard has a reasonable amount of key travel, which actually gives confidence to users while typing. Apart from that the keyboard also includes backlighting for those night owl gamers out there. Because this is a gaming notebook, HP has also taken the liberty to include an Omen branded mouse as part of the package despite not being the best mice out there, it still proves decent. In summary: If you are looking for a reasonably hassle-free gaming notebook the HP Omen 17 might actually be a good choice. 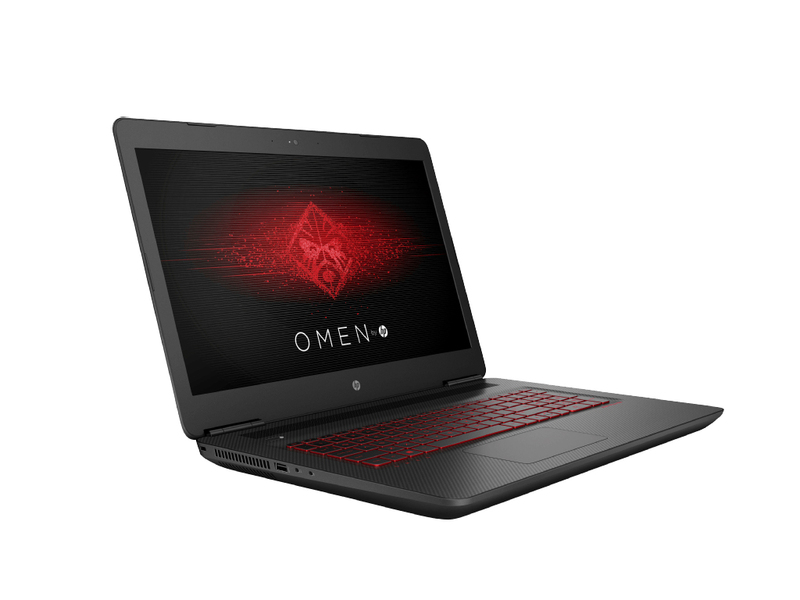 The HP Omen 17 is certainly a new generation gaming laptop. It packs the power for serious gaming but has a more clean, sleek look rather than the usual bulky, alien-like design.